There are many opportunities for you to serve in this ministry. All we ask is that you have a willing heart and a spirit of obedience and you can play a crucial role in God's ministry of Changing Hearts, Transforming Lives and Impacting the World. Here's some basic information to help you "get involved." Listen to a radio interview with some of our volunteers to learn more about Kairos in Maine: click here. Kairos volunteers come from all walks and strata of life. 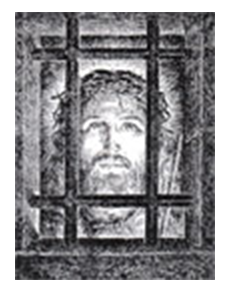 They all share a desire to follow Christ's admonition of Matthew 25:36, "I was in prison and you visited me." If you feel God's call to minister to the incarcerated or the female family member of someone incarcerated let us know and a member of our State Chapter leadership will be in contact with you.